The tour has started well in Liverpool tonight, with Susan even accompanying herself at the piano we are told! 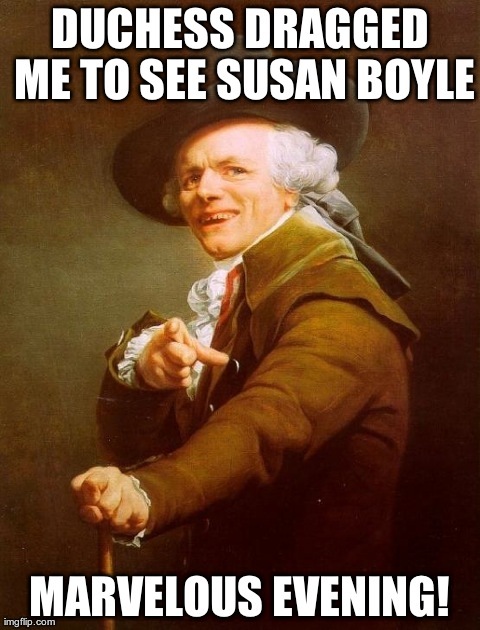 Well done Susan, and good luck with the rest of the tour! Well, that's it! Job done! Well done Susan on completing her first tour of England/Wales, and no doubt collecting many new fans along the way! Anxiously awaiting word of a USA tour. You did great, Susan! For Susan on a great tour. Having seen Susan perform at the Hammersmith Apollo in London, where she did a brilliant job, I can confidently say it is just a matter of when she schedules her U.S. tour and not if. I look forward to seeing her perform again, but on this side of the pond next. We are sooooo proud of you, Susan!